West Ham boss Sam Allardyce is seriously considering signing left-back Ricardo Gardner, who is a free agent after deciding not to extend his deal with Bolton. 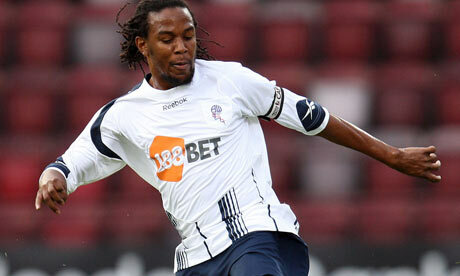 34-year-old Jamaica international is keen on reuniting with his former manager, who he has been working with at Bolton. Big Sam has offered the player a trial in a bid to assess whether he is still useful enough to fill the troublesome left-back position. George McCartney is likely to miee the rest of the season due to knee injury. Should the deal go through, Gardner will be the sixth former Bolton player to join the Hummers.